The integrity of the contractors and of the owner-builders. The RBQ fulfils its mission by enacting construction, safety and professional qualification standards. It oversees the enforcement of these standards, through investigations and verifications, by applying the remedies provided by law in case of defaults or defects and by setting out financial securities to protect the consumer. 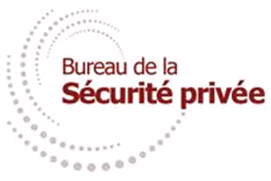 The mission of the Bureau de la Sécurité privée is tu ensure the protection of the public by offering all citizens peace of mind and confidence in the quality of services and professionalism of private security providers. Under Article 2.4.2.i Safety Code for construction work, the health and general safety courses on construction sites is mandatory for anyone working mainly and usually on a construction site. 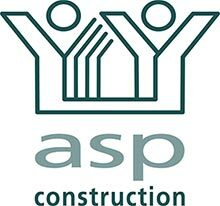 This person must have the certificate (card) issued by ASP Construction.